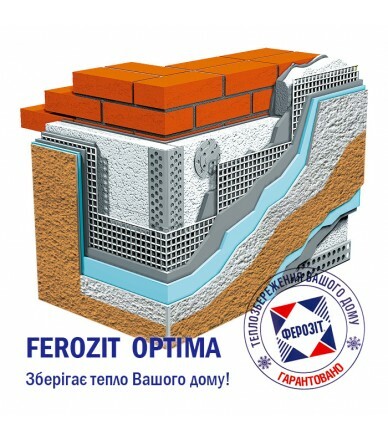 Innovative solution in thermal insulation - NEOTERM INSULANT FROM NEOPORE (PSB-S-15). 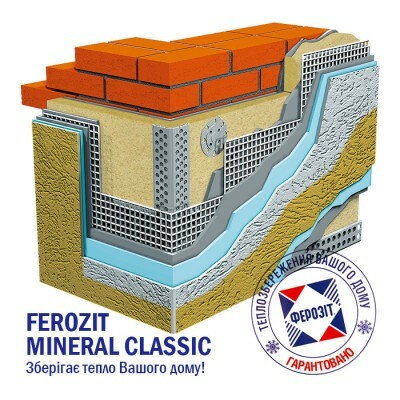 Traditional boards which are made from BASF (Germany) "Neopor" raw materials. 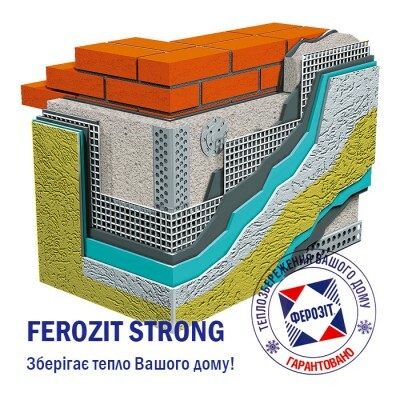 The production process is carried out using the modern "KURTZ" equipment, Germany. 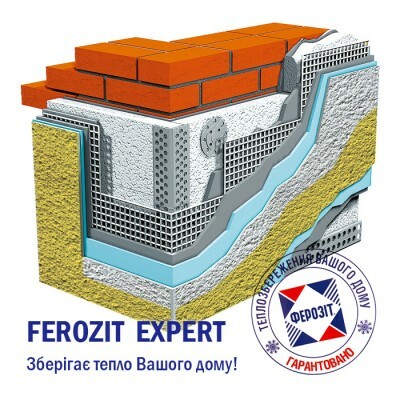 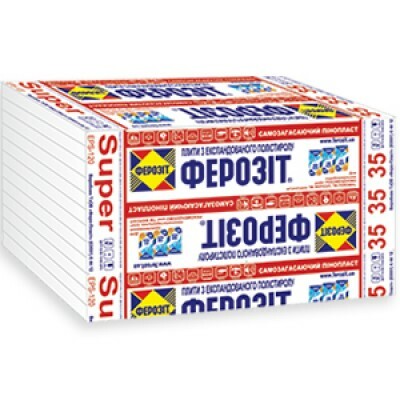 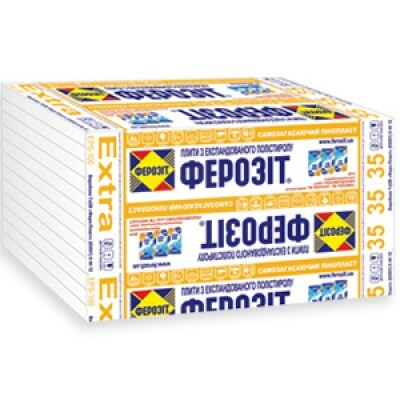 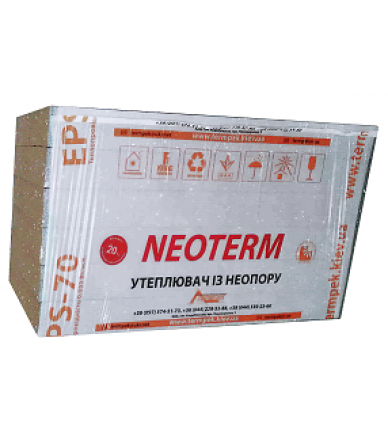 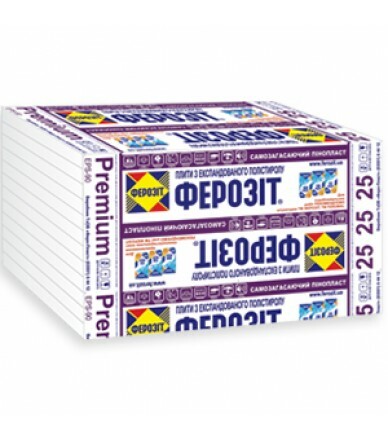 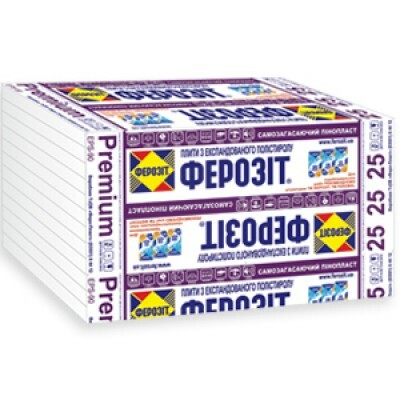 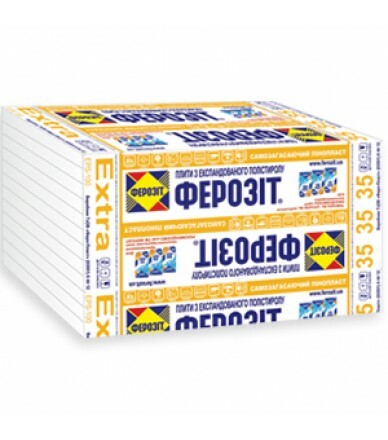 The "NEOTERM" INSULANT is an innovative solution for improving the quality of thermal insulation of the new buildings and for reconstruction of the existing buildings and constructions. It has a silver-gray color, since it contains graphite, which significantly improves the thermal insulation properties of the material. 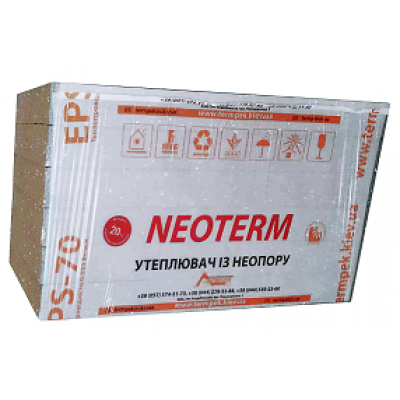 Due to the special properties of the "NEOTERM" board, it is 20% more efficient than ordinary foamed polystyrene boards. 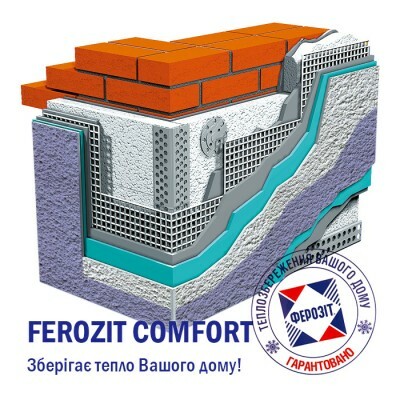 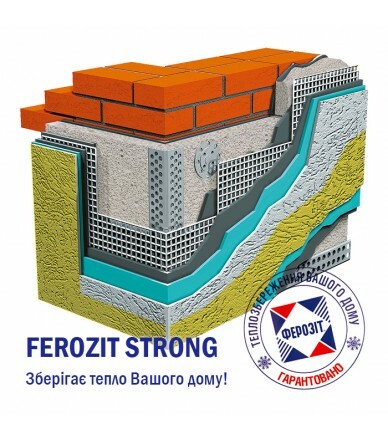 Its application will provide significantly higher thermal insulation efficiency, and will further contribute to the reduction of the energy consumption. In addition, the NEOTERM insulant has the following advantages: - water-repellent properties; - possibility of gases interpenetration; - preservation of shape and size; - ecological safety; - material aging resistance; - ease of use due to its low weight; - quick installation; - possibility to use it regardless of weather conditions; - absence of dust during processing (cutting, polishing), does not cause skin, respiratory organs and eyes irritation.